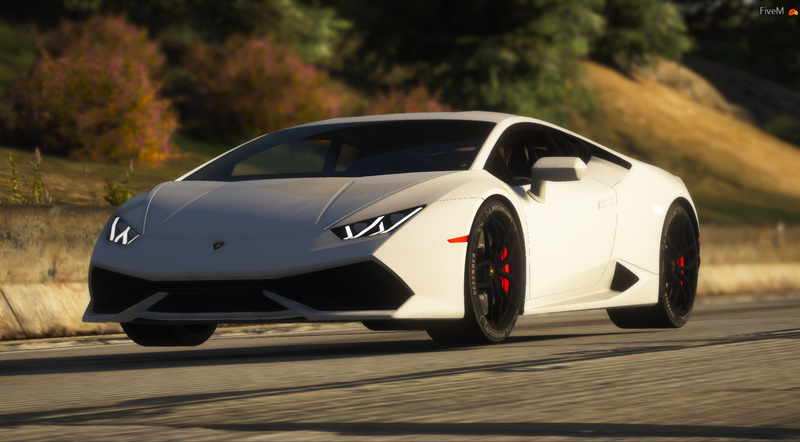 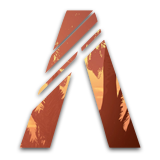 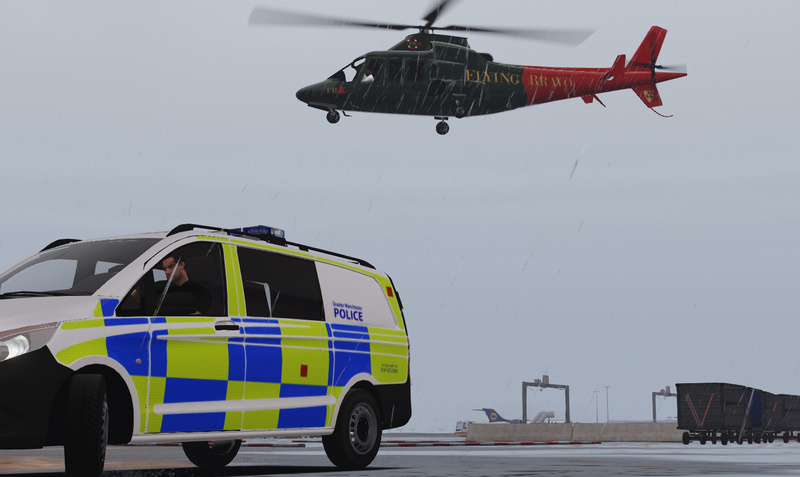 Greater Manchester Roleplay Community l Menu Based l ELS l Custom CAD l Whitelisted l Actively Recruiting! 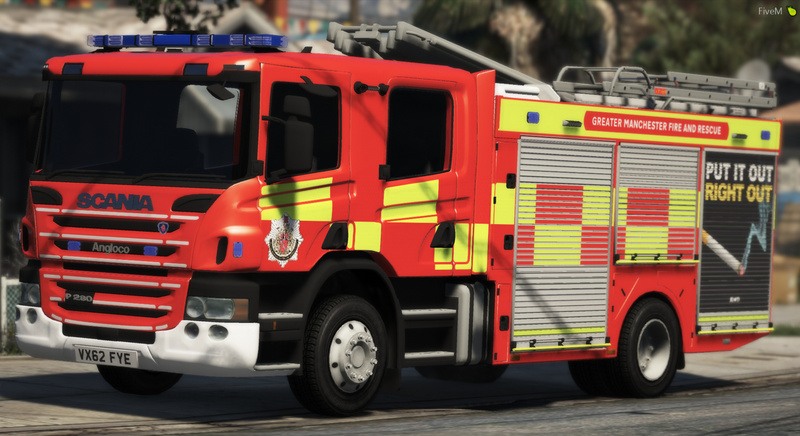 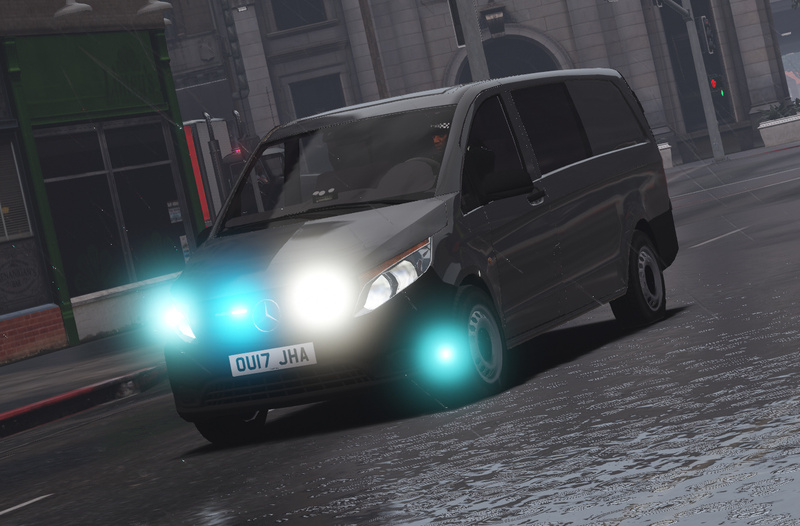 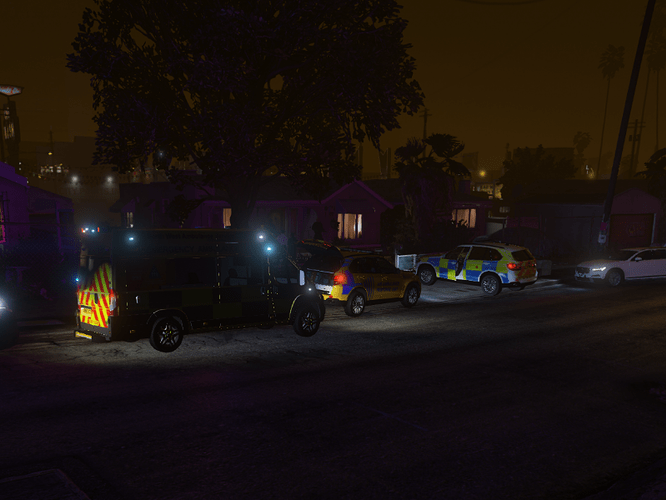 Greater Manchester Roleplay Community otherwise known as GMRPC is a Greater Manchester based FiveM Roleplay Community. 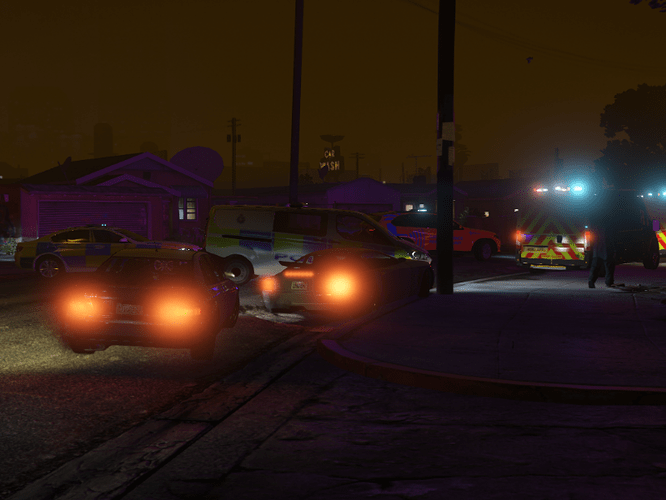 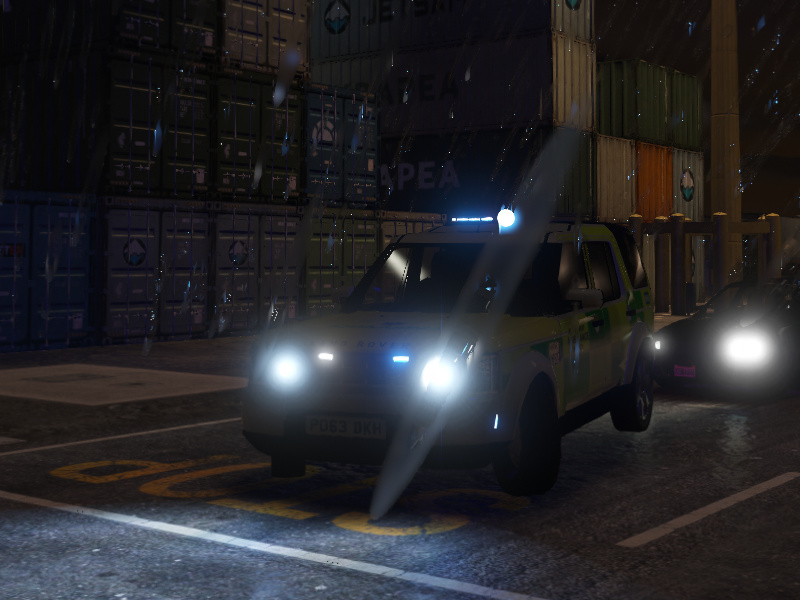 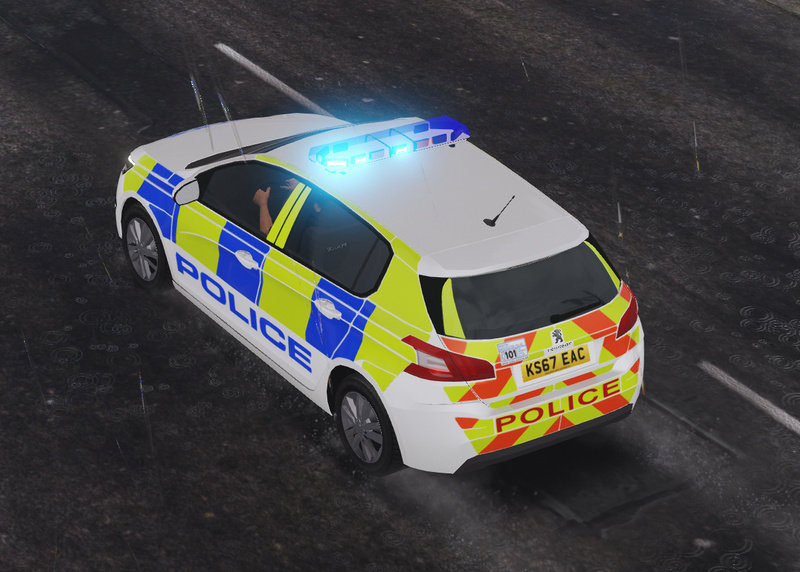 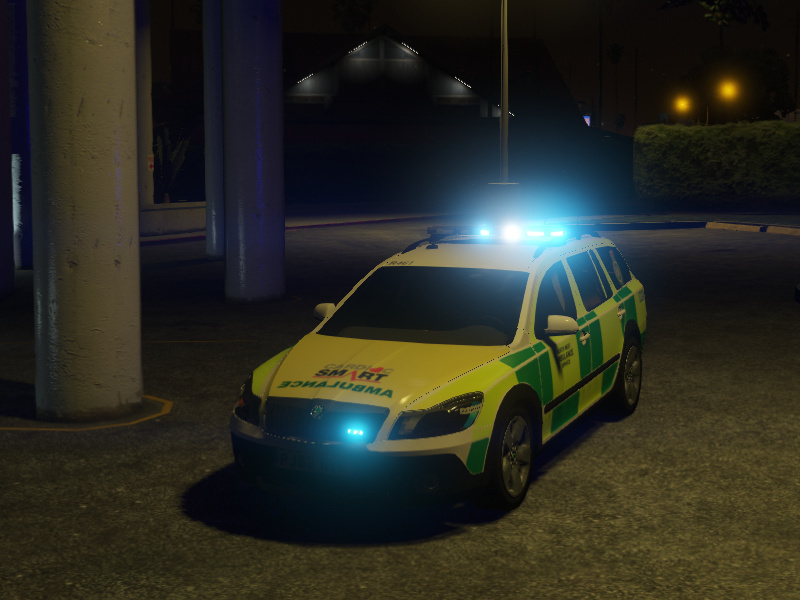 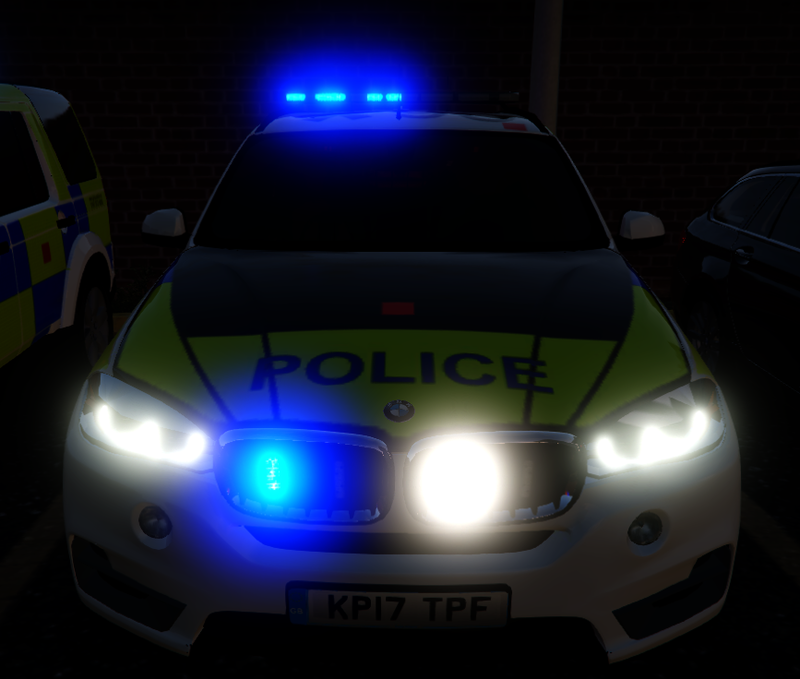 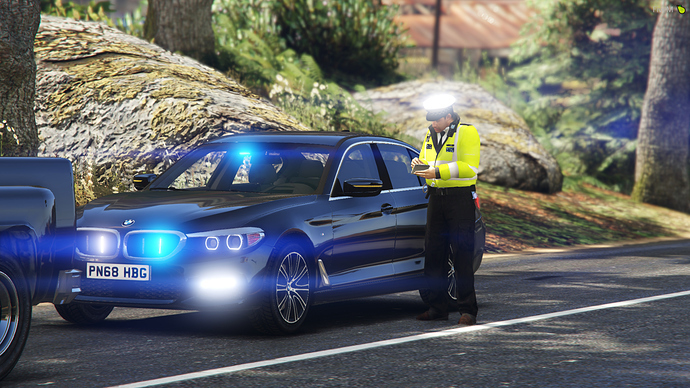 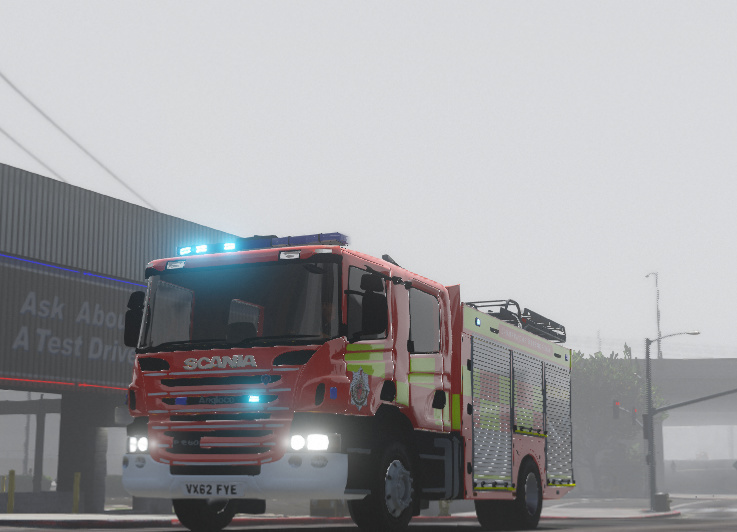 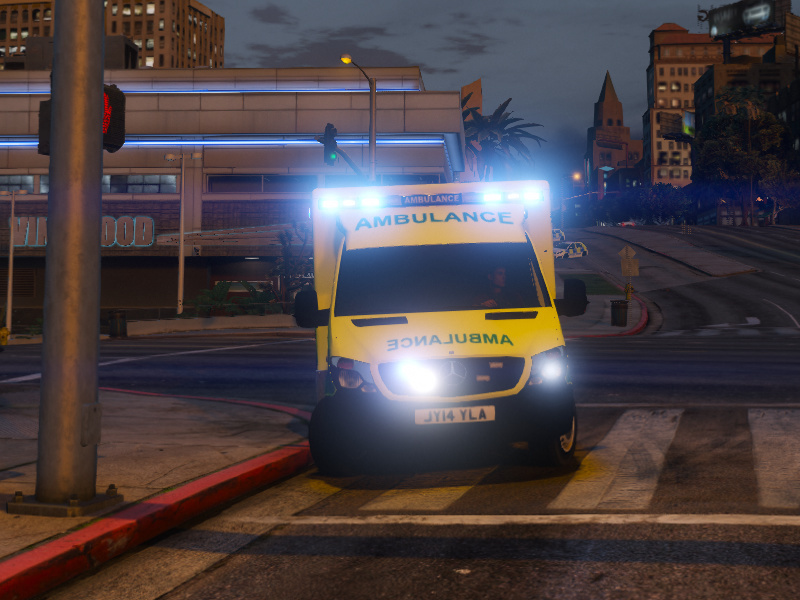 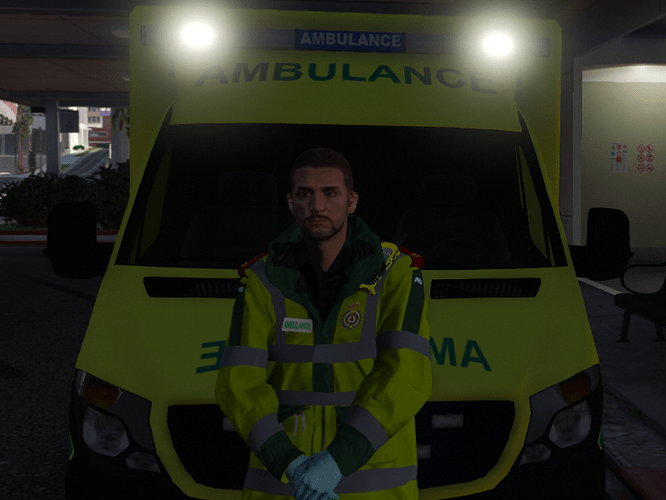 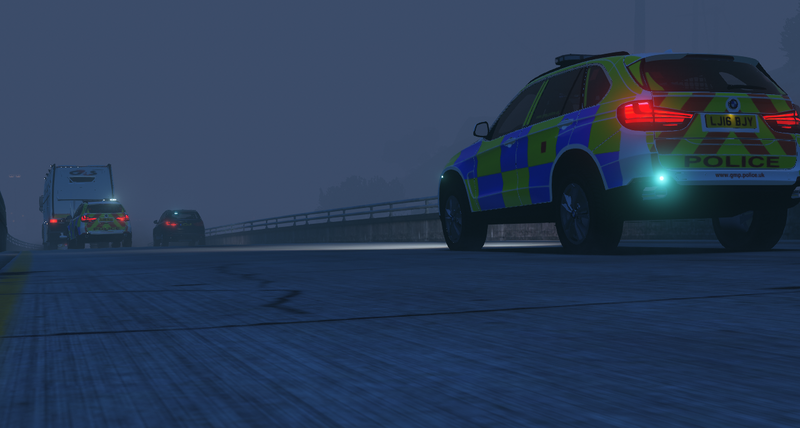 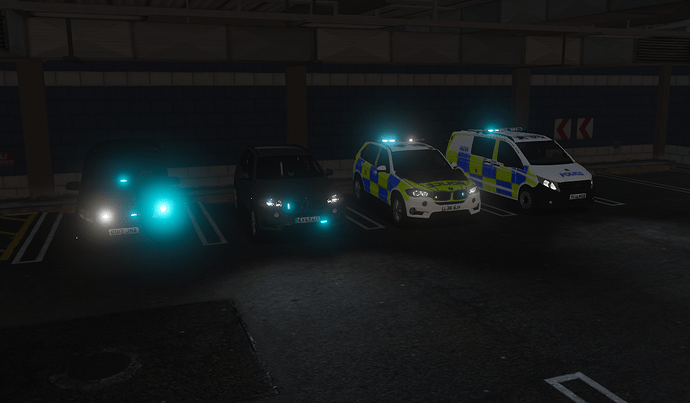 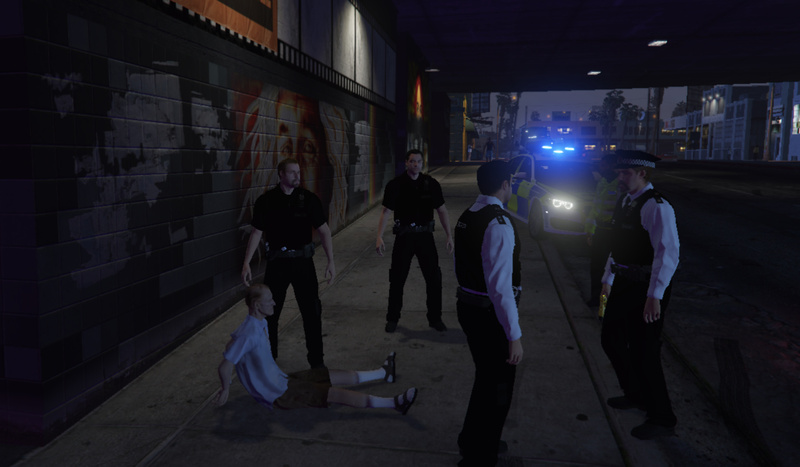 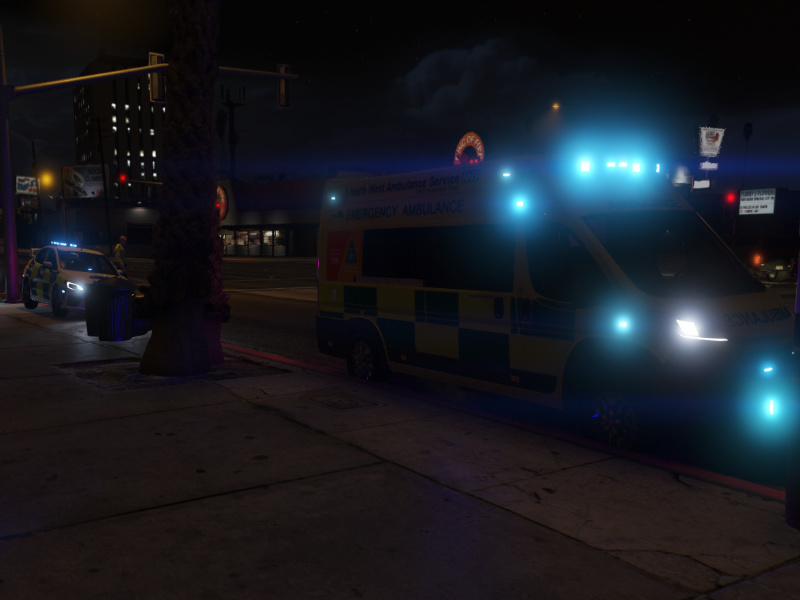 GMRPC was set up in late February with 9 people (all friends from a previous community), after around 4 days we have grown to 18 members and have had our first patrol with 8 people, including a control operator. 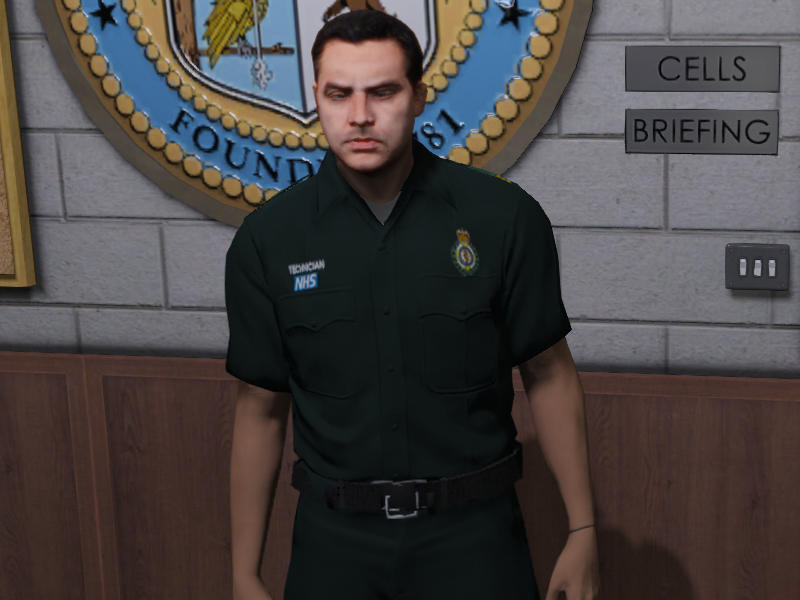 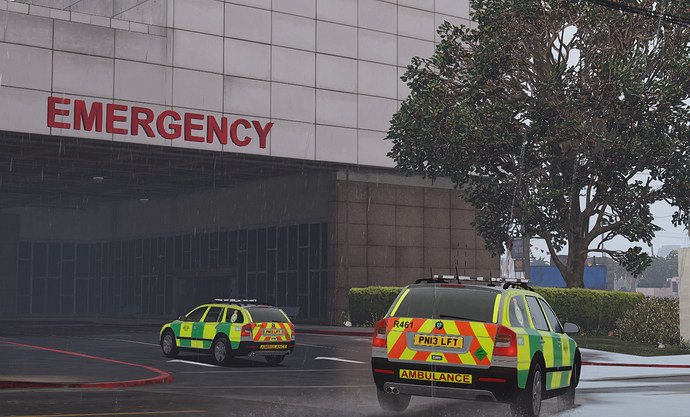 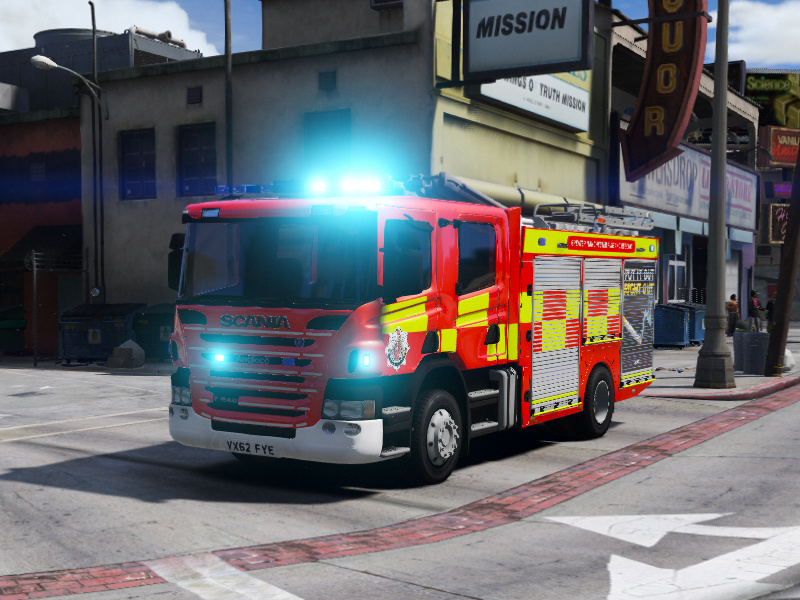 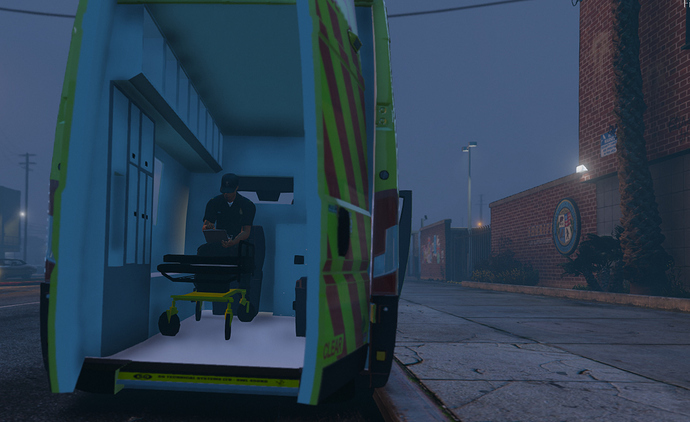 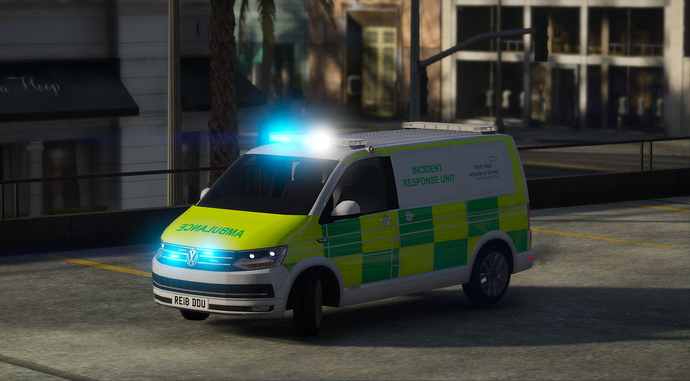 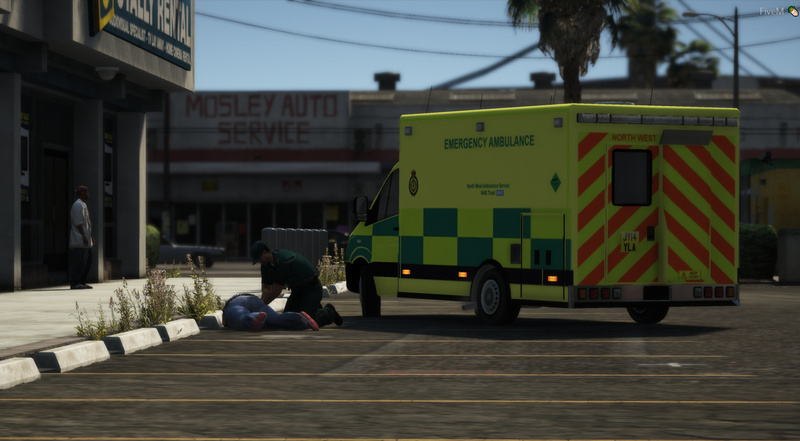 As a community we pride ourselves in being as realistic and as close to resembling the work of real life emergency services as possible. 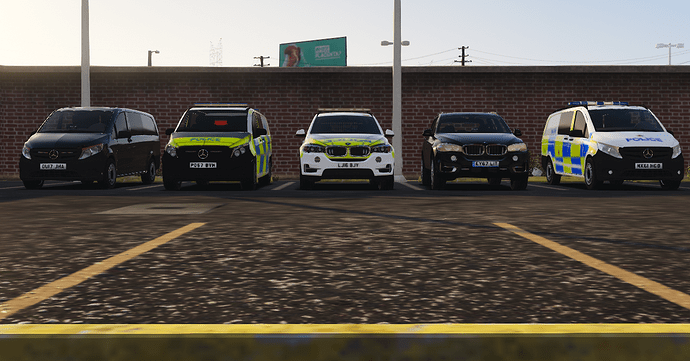 Our command team is made up of mature and experienced roleplayers from all around the UK, all with past experience within there specific areas. What are we recruiting in? 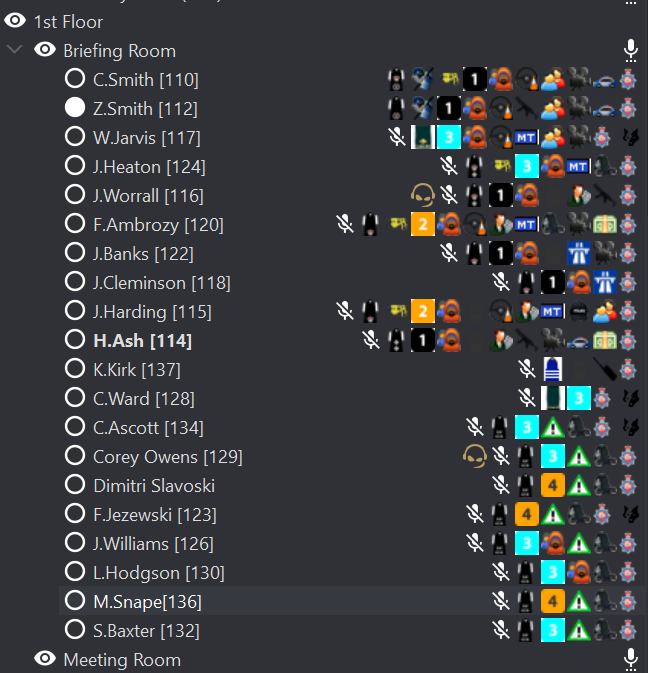 .Patrol had 18 people in game, 3 control room operators and was very good.